Our generation is clearly obsessed with sleep. We talk about it, we track it and we never seem to get enough of it. But do you know why we sleep or what happens to our bodies when we get enough? We put all our sleep questions to Steve Orma, MD, a clinical psychologist, mental health expert, and specialist in the treatment of insomnia, anxiety, and stress to clue us up on the subject we’re so intrigued by. But that’s not all: He also revealed what you need to do to hack into your body and ensure you get a good night’s sleep. Keep scrolling to find out everything you need to know about sleep and how to optimise those Zs. BYRDIE UK: Why do we humans sleep? STEVE ORMA: Getting a good night’s sleep on a regular basis is not a luxury. It’s a necessity, and it’s not hard to attain if you know what to do and what not to do. Our bodies are built to sleep effortlessly and naturally, but life brings stress, anxiety and other challenges that can interfere with our sleep. From a perspective of energy conservation, one function of sleep is to replenish brain glycogen levels, which fall during the waking hours. We all need sleep to recharge our batteries in order for our bodies to function. During the deepest sleep is when the magic happens: Blood pressure drops, muscles relax and hormones are released—such as the growth hormone, which aids growth including muscle development and skin repair. BYRDIE UK: So what can we do to pretty much guarantee a good night’s sleep? SO: Most—if not all—slumber problems stem from not having one or more of three key sleep ingredients in place when it’s time for bed. First off, you need to feel sleepy. It may sound obvious, but many times we go to bed before we’re actually sleepy. And by “sleepy,” I mean not just feeling tired or even exhausted, but where you actually find yourself nodding off. And while our reasons for hitting the hay may seem sound—it’s your usual bedtime, your partner is going to sleep so you should too, or you want to get “the right” number of shut-eye hours—if you’re not sleepy, you won’t sleep. To help you feel sleepy, you need to do two important things. I’d start by establishing a set wake-up time. Generally, we need to be awake about 16 hours before we’re ready for sleep (assuming we’re already well rested). The key? Having a set wake-up time and sticking with it. If you get up about the same time each morning, including weekends, your body will establish a regular sleep/wake cycle, and you’ll get sleepy around the same time each evening. It can be challenging at first, especially on the weekends, when all you want to do is stay in bed and sleep late. But your body will adjust after a few weeks—making it easier to wake up earlier (which means more time to enjoy your days off!). And you need to be active during the day. Engage in your life wholeheartedly. Put everything into your work, relationships and leisure activities. The more mentally and physically active you are during the day, the more tired you’ll be at night and the easier sleepiness will come. Give yourself at least an hour to unwind. This means no work or stressful activities for an hour (two to three hours is ideal) before going to sleep. You can read or listen to a not-too–heart pumping story. Check out Calm Sleep Stories for some great bedtime fiction; they are particularly effective if you suffer from an overactive mind that goes into full whirr mode the minute your head hits the pillow. The soothing voices will send you off to dreamland in no time. Or enjoy peaceful music, do a puzzle, take time for your self-care routine. It can be almost anything as long as it helps you relax and decompress. It’s important to carve out this time for yourself. Mark it into your calendar so nothing else will take its place. Next, move your body. Working out three to six hours before bedtime has several benefits: It decreases stress and anxiety, facilitating relaxation; if exercising outside, the natural light helps maintain a regular sleep cycle (making the desire to sleep at night stronger); plus it raises and then steeply drops your body temperature, which is ideal for good sleep. And end your day with a hot bath if exercise isn't an option. Keep it hot, and soak for 20 to 30 minutes no earlier than two hours before bed. This will allow your body temperature enough time to drop for optimal sleep. SO: And thirdly, you need to pay attention to your sleep signals. Many of us try to force sleep or expect it to come when we want it to. But just as our bodies will signal when they’re hungry, they will also tell us when they need sleep. Unfortunately, we’ve lost touch with this innate signal because we (unknowingly) interfere with our sleep by trying to make it come. But your body will sleep when it’s ready. Learning what to do—and what not to do—to reset your sleep cycle and being in touch with your body’s signals are fundamental to get and maintain a strong, consistent and healthy sleep pattern. BYRDIE UK: How can I improve my sleep quality? SO: Invest in sleep props to help you on your way. Hang blackout curtains to keep early morning light out during the summer months, and try earplugs if you are easily disturbed by noises. Keep a notepad or your journal by your bed. Then instead of lying awake, worried you will forget something in the morning, you can write it down and allow the thoughts to pass. 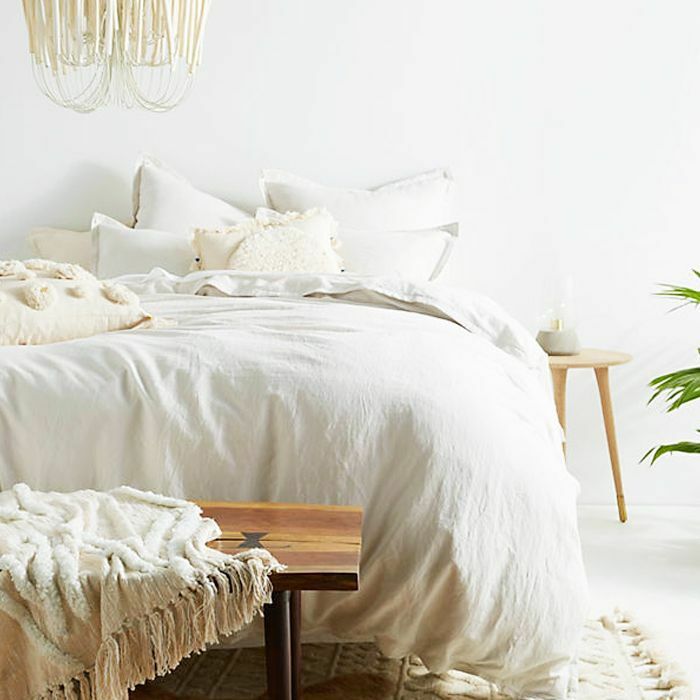 Keep your bedroom décor simple and calm. Avoid clutter, which can trigger your stress response, and make sure work papers are out of sight. Opt for blue walls or flashes of blue in soft furnishings: Looking at this colour can lead to a drop in your heart rate and blood pressure, and gentle blue hues are widely believed to have a soporific effect. 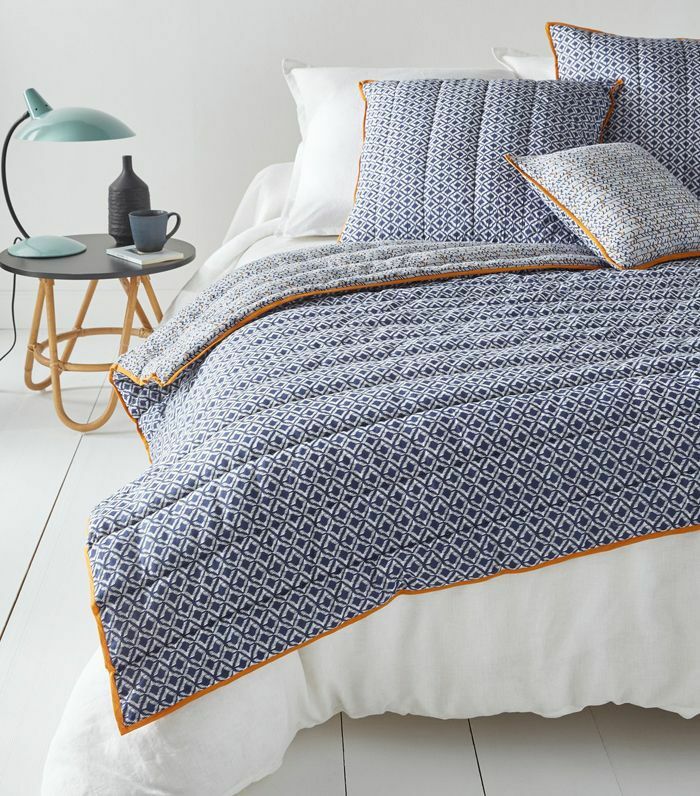 Looking at the colour blue can lead to a drop in your heart rate and blood pressure– so invest in a soft blue bedspread for the ultimate hit of relaxation. 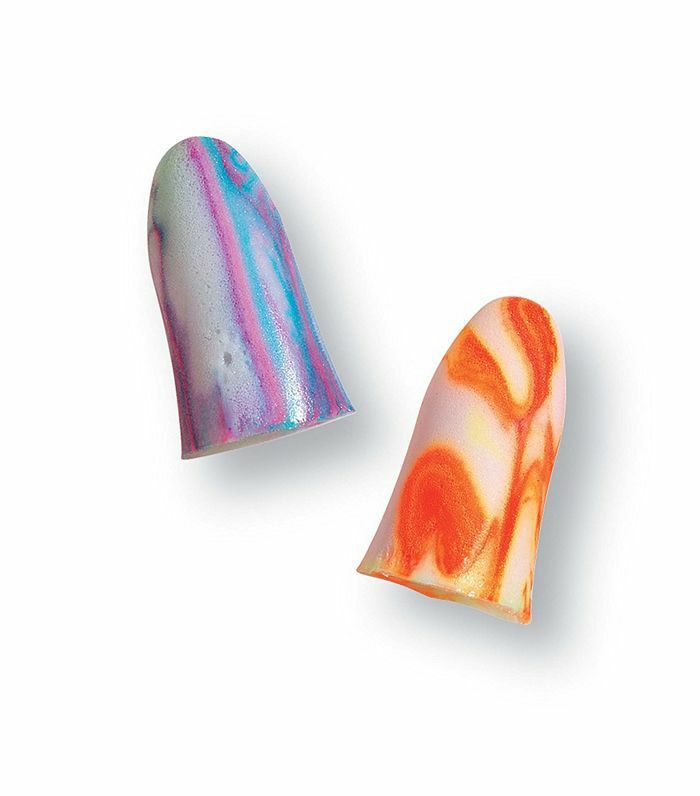 Block out noise around you with these ear plugs that mould comfortably inside your ear. This award-winning eye oil with retinol and plant extracts works overnight to rejuvenate the delicate eye area leaving your eyes looking well-rested come morning. 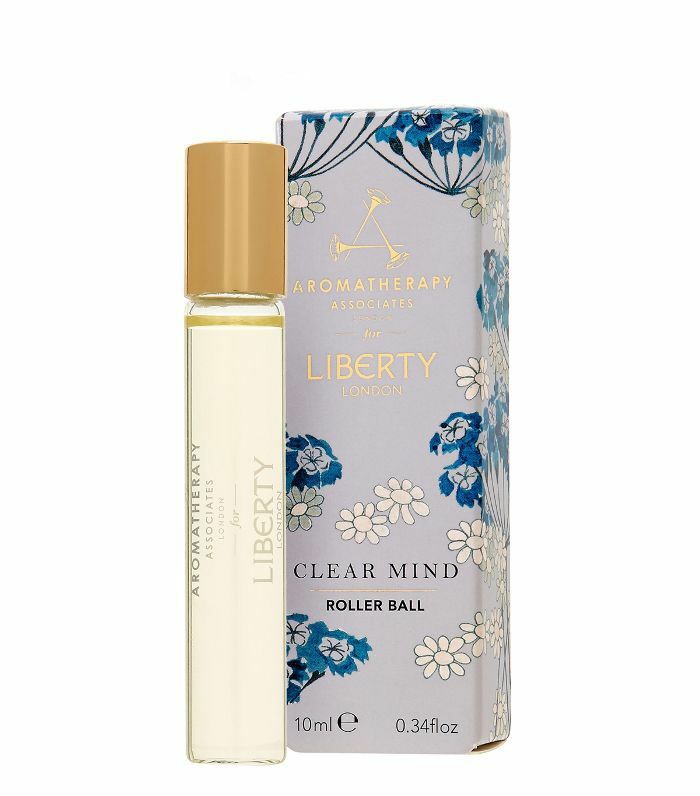 With a blend of chamomile, lavender, frankincense and bergamot, this relaxing rollerball works to de-stress and help you unwind. 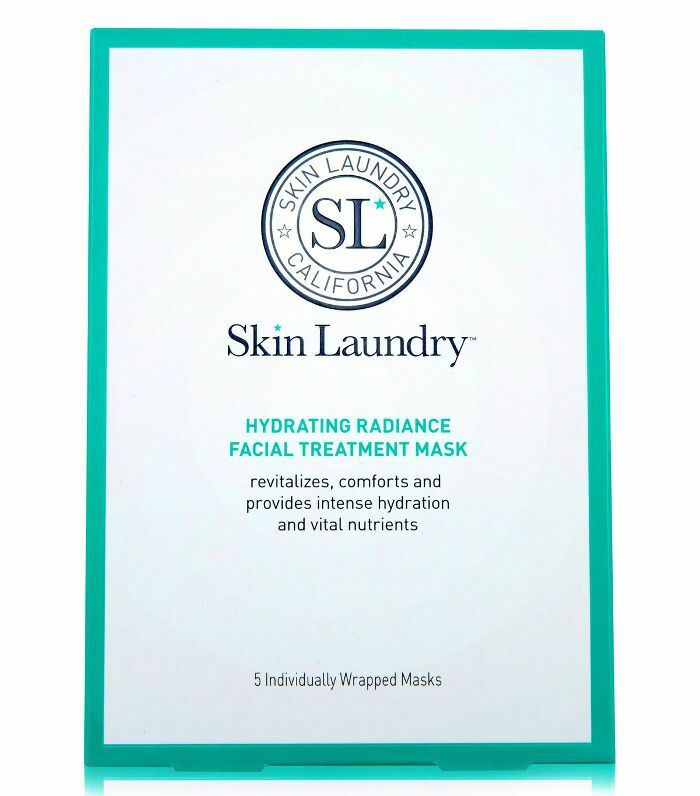 Take 15 minutes to unwind in the evening by treating yourself to a face mask. Packed with vitamins, amino acids, minerals and hydrating plant extracts, skin is left bright, dewy and refreshed. 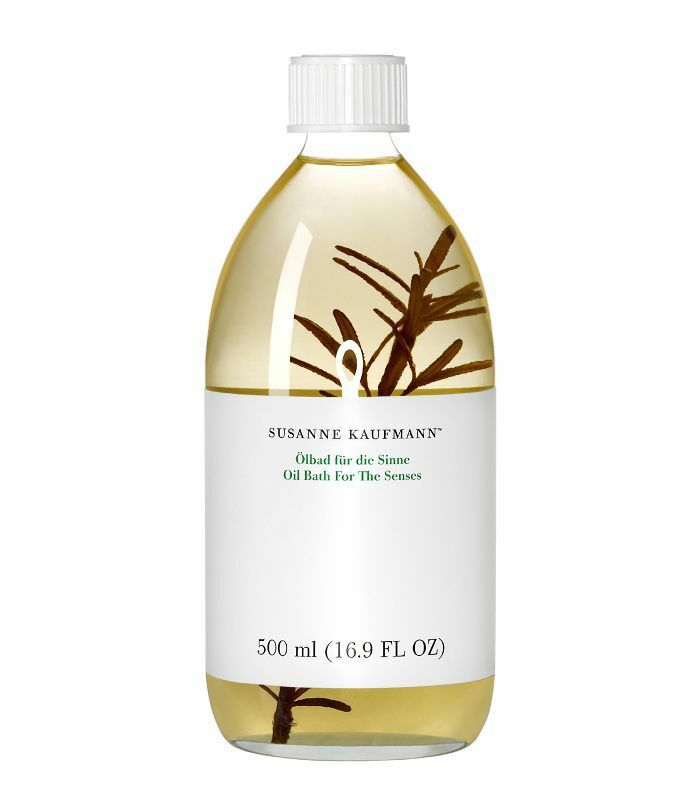 Work this rich plant oil hair mask through dry hair and leave on overnight for a deeply conditioning hair and scalp treatment. 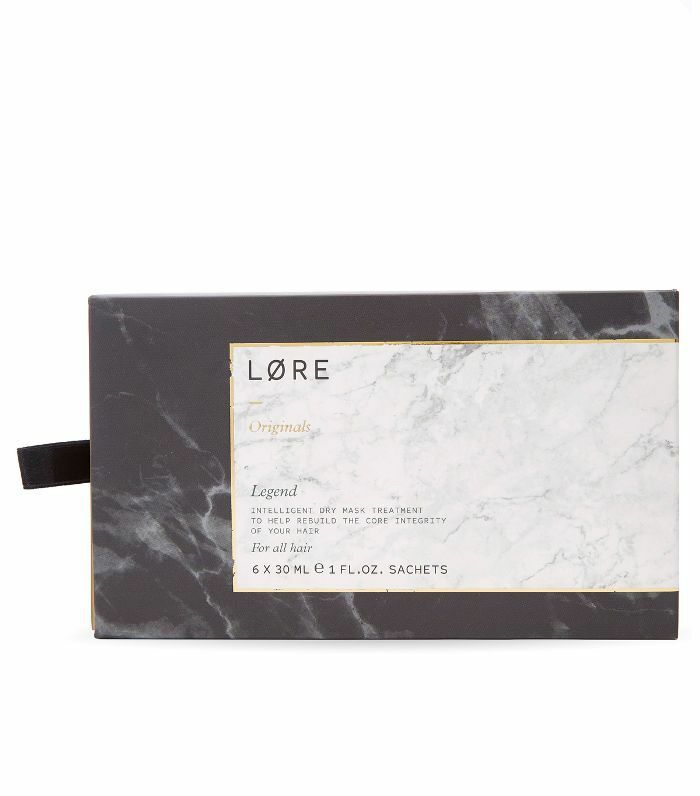 This relaxing blend of ylang ylang, patchouli and lavender leaves your skin soft, your mind quiet and your body ready for bed. Next up, the £18 wonder product that always helps this editor sleep.